The info I received in response to my question this morning was quite helpful. 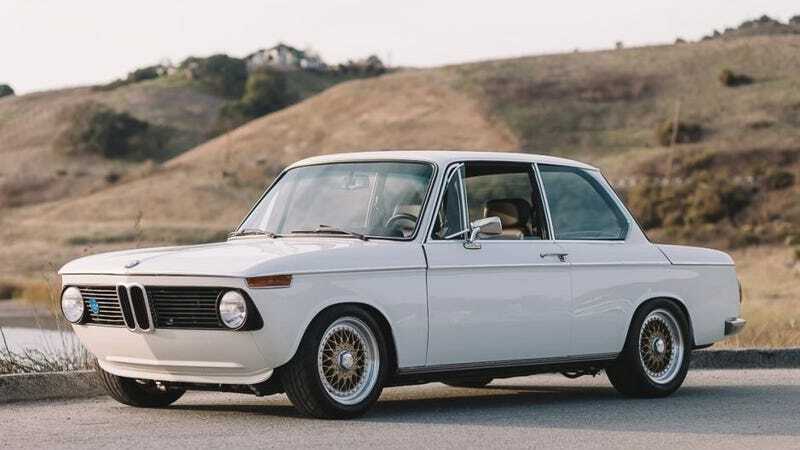 What do you know about the 128i? Pretty, custom 2002 for your time.